Erika was raised in the small town of Chesley, Ontario, with 3 sisters. She has a background in Agriculture and Veterinary Office Administration. 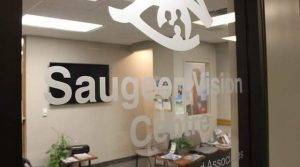 She started as part of our office staff at Saugeen Vision Centre in August of 2017. Erika can be seen in both the reception and pretesting. 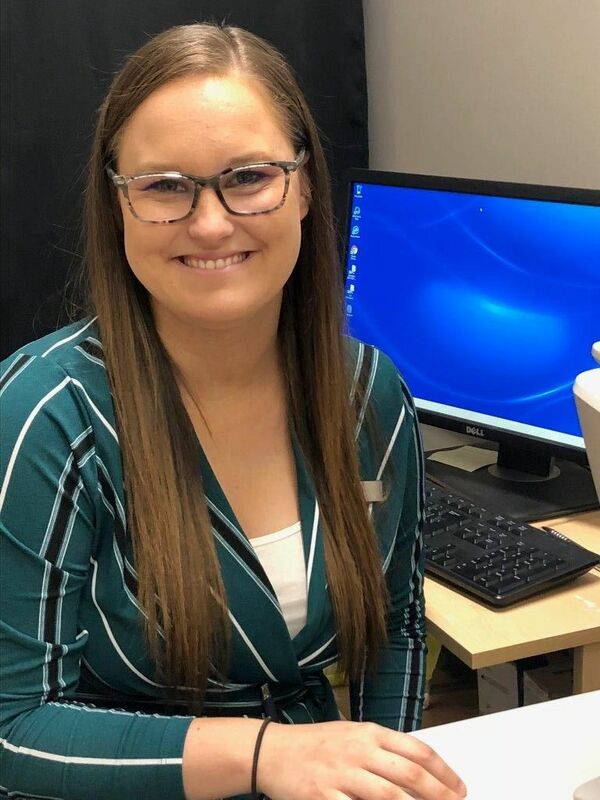 She enjoys taking Retinal photographs, getting to know our lovely patients, and the continuous learning opportunities with Saugeen Vision Centre. Erika recently became a first time home buyer with her significant other, and their German Sheppard, Berlin. She is very excited for the next chapters in her life.